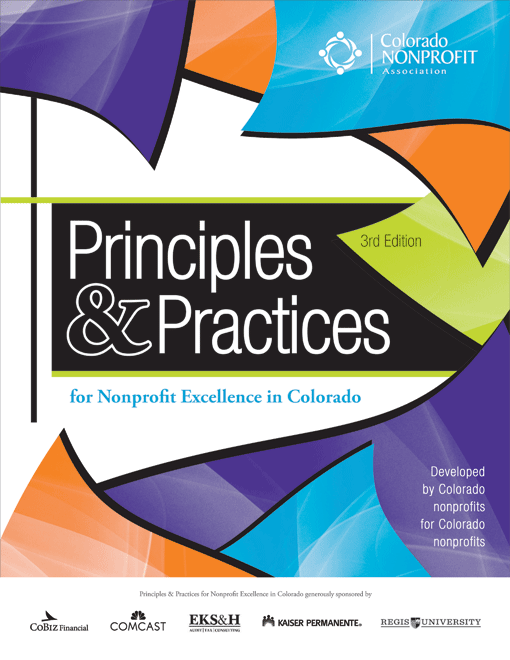 As a member benefit, we have a special opportunity for Colorado Nonprofit Association members to receive a one-on-one mini consultation with an expert to answer your individual questions and help you apply what you are learning in the course. The experts are part of Idealware and Tech Impact’s consulting team. You will get instructions once the course begins on how to sign up for this. Just make sure you use your discount code to sign up. Please manually update your calendar to account for the correct time of each session 11:00 am MST (1:00 Eastern).